Read Microsoft Outlook .PST and .OST Files with Pst Reader Pro. Try it Free! This Week’s Special Offer! Buy One or More licenses, Get 1 Free! Discounts are provided for multi-license purchases. Site licenses are available. Please chat with us for more information. 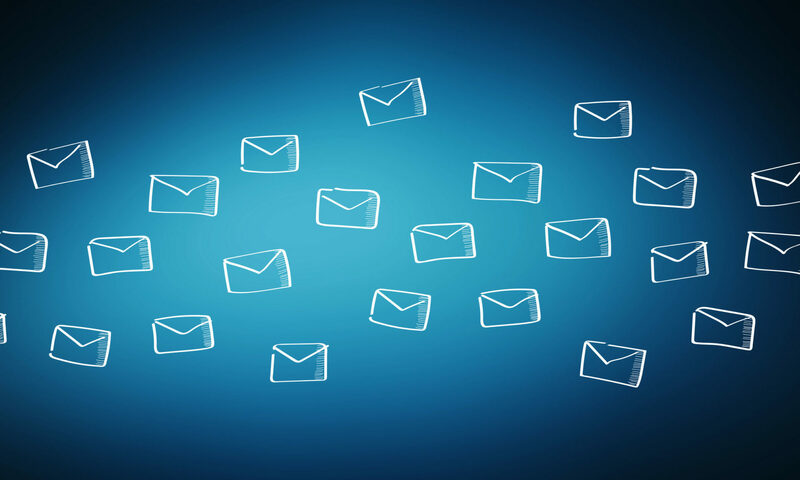 How to Manage a Million Email Messages?